All her life, Midwest restaurateur Sydney Richardson has been searching for answers about her past. Now, in this riveting thriller, the truth hits home - with a vengeance. Billy Tremble thought he had finally made it out of the skids. He was happy to share his good fortune with his less fortunate friends...and that's why he ended up dead. 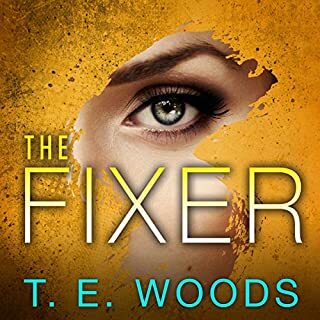 Sydney Richardson's enjoying a rare night out in her hometown of Madison, Wisconsin, when she learns that one of her friends has been shot. Rick Sheffield thought he was staking out a drug deal; turns out he had a front-row seat to a million-dollar cash drop gone wrong. Meanwhile, at a construction site across town, a young vagrant is killed execution-style after spreading some serious wealth among his street friends. Sydney sees no reason to link the shootings - until the money disappears from the evidence locker, resulting in the release of the suspect in the first shooting and the suspension of the detective investigating the second. 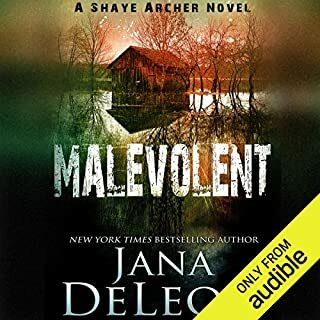 Determined to connect the dots herself, Sydney uncovers evidence of a massive conspiracy tying a respectable local family to the Chicago underworld. 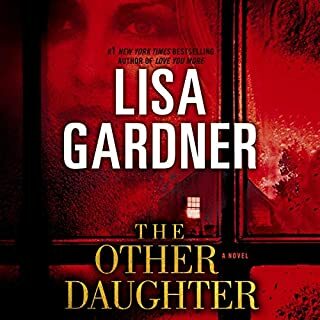 But what frightens her most is the fact that the trail of blood leads to the decades-old cold case that has haunted Sydney's every move: her father's murder. 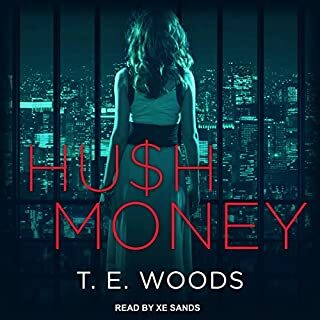 I really enjoyed TE Woods new book in her Hush Money series. 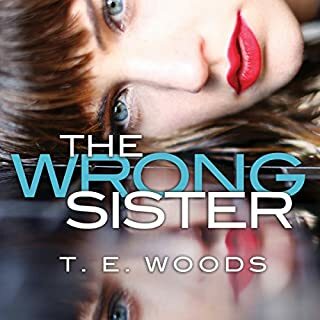 This book has Sidney Richardson looking for her birth parents, looking for who killed her adoptive father, helping to find out who is framing one of her police friends and a few other little things. Everything converges for an explosive ending that from about the middle of the book was a little predictable for me but still a fun story. This series should be read in the order it was written. Love this series. Such an entertaining story. Make you want to continue listen. Can't wait for next installment. Left me with an unfinished sense. This book left me with an unfinished sense. As far as the main character’s relationship with the man she’s been seeing for at least 2 and a half books. She really disappointed me with her mixed feeling about the second man. I felt like she really loved and should be with the first and the second man would just be a sec only thing. The first man was right about her not being ready for what he was ready for. 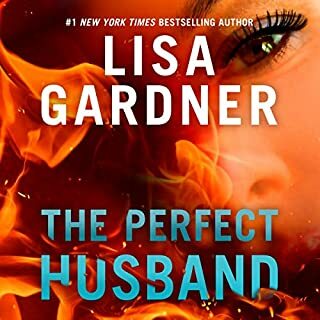 I felt like this series deserved one more book where she goes to Ireland and resolves her issues and in the end comes back ready for what the first man has to offer! Sorry! I’m a sucker for a happy ending!!!! Enjoyed the story and it was very well read/performed. However the details around numerous characters ages doesn't add up. Best to ignore the gaps and just enjoy the story. I read all three in the series. The first one was great, second was a bit out there, this one seemed so far fetched. By the end of the series, I was no longer a fan of the main character because of all of her meddling and back and forth attitude. Also, it’s not believable that she’s so involved in high profile police cases just because she knows and has ties to the police. None of this would’ve ever happened. It just turned into a bad civilian crime fighting series when it started off so strong. I almost stopped listening to this about half way through it got better. Person reading was boring. I've read everything from T.E. 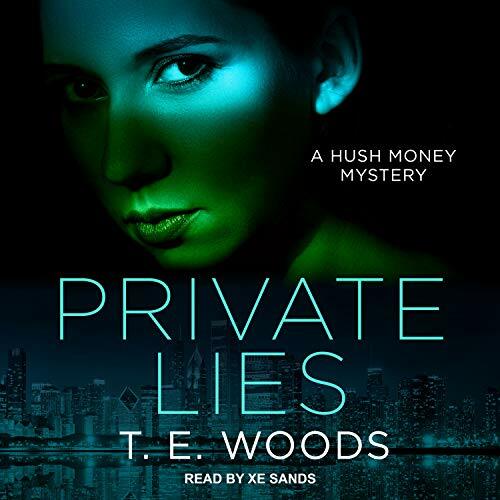 Woods but for some reason I couldn't get through this one and its because of the narrator. I listen to 2-4 books a week so i hear a lot of different styles and for some reason I cannot tolerate her anymore. I think its because she makes all of her characters sound nonchalant in speaking if that makes sense. I was so dissapointed because I've read everything else and it never bothered me before. I'll keep it in my library as a back up and maybe it will sound better at another time.